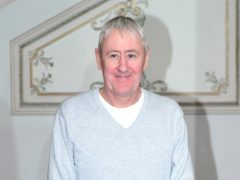 Nicholas Lyndhurst has ruled out a return to Only Fools And Horses, saying it would be impossible following the death of the show’s creator and so many of his co-stars. 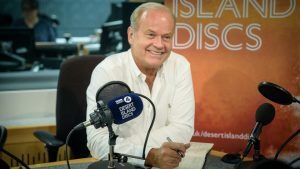 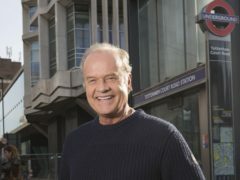 Kelsey Grammer has said Brexit should be “done with” by now. 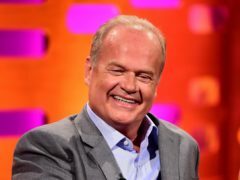 Kristen Bell has called for more diversity in Hollywood. 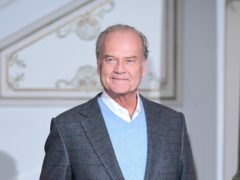 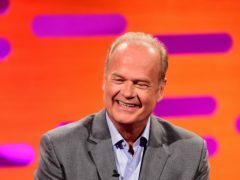 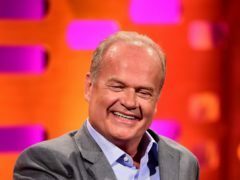 Kelsey Grammer has revealed he knew his three failed marriages were doomed before he tied the knot. 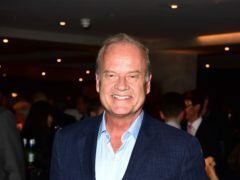 Actor Kelsey Grammer has paid tribute to his Frasier co-star John Mahoney, who died this week aged 77.